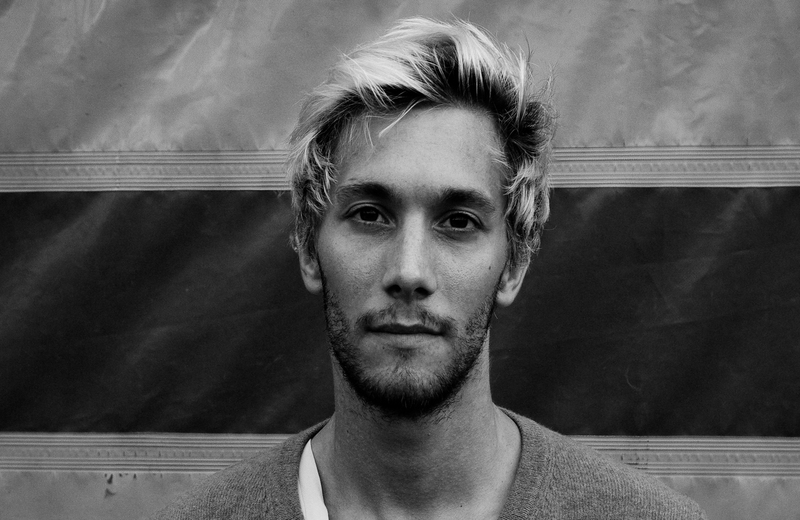 Dereck Cayla is a French dancer/choreographer based in Amsterdam. He graduated in 2008 from the Conservatoire National de Musique et de Danse de Paris. In 2009 he joined ICK and danced in many pieces of Emio Greco | Pieter C. Scholten, such as ROCCO, youPARA|DISO, La Commedia, Addio alla fine and EXTREMALISM a.o. and in various pieces created by associated choreographers of ICK such as Nicole Beutler, Andrea Božić and Robyn Orlin. At ICK he could explore a spectrum of what contemporary dance has to offer nowadays. In 2015 he left the company to focus on his own choreographic work. He stays connected to ICK as one of the Double Skin / Double Mind teachers, a method created by Greco and Scholten that has been taught around the world for many years now. ICK kept on following his own trajectory as an emerging choreographer, resulting in a residency in May 2019 at Studio de Vlugt. His first work created for Dansmakers Amsterdam raised the question: What makes a movement my own movement? In this performance he used the visual and physical transformation as an act to expose and play with his identity. With the support of ICK, he is now creating Mermaids a duet piece for two male dancers. 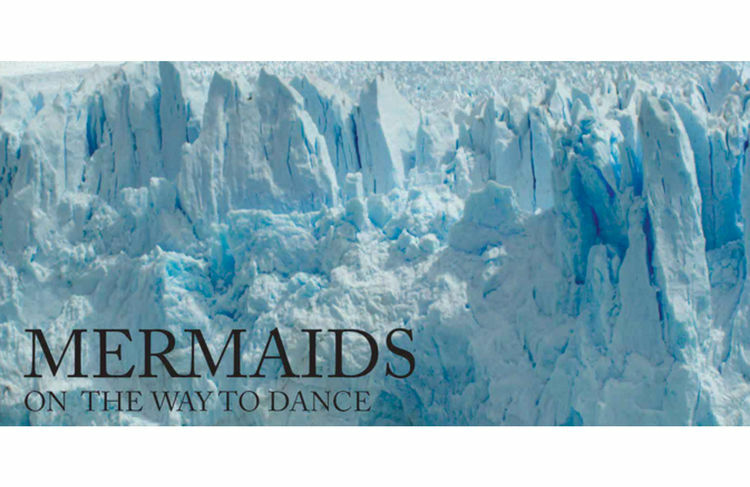 In this piece he is interested in using physical limitation to further develop movement based Choreography and inspired by the myth of the Mermaid.